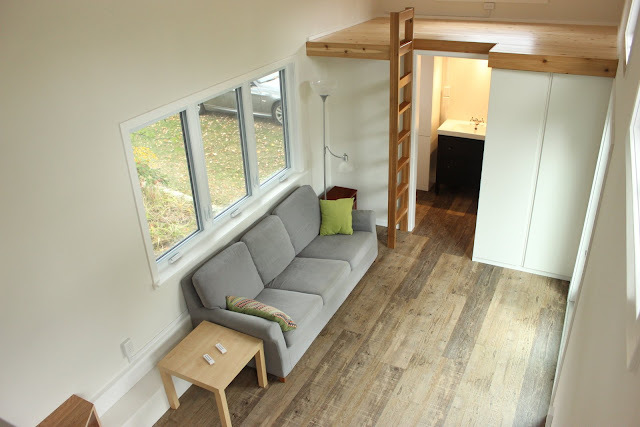 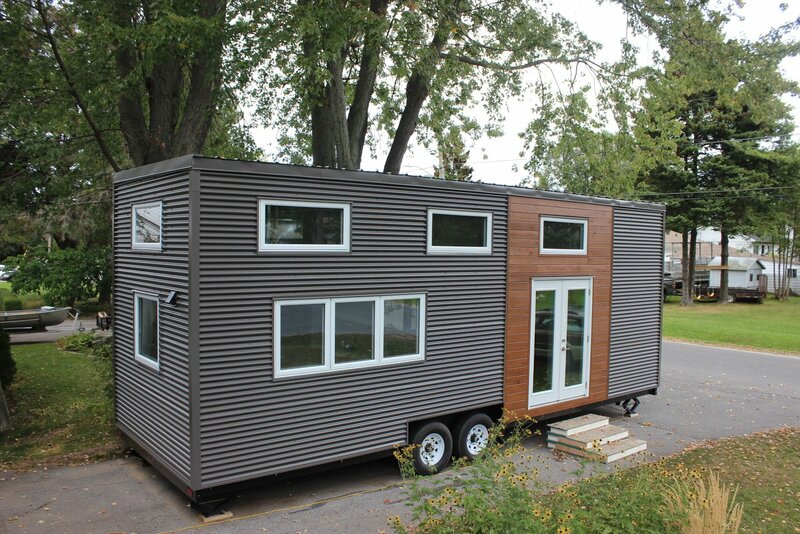 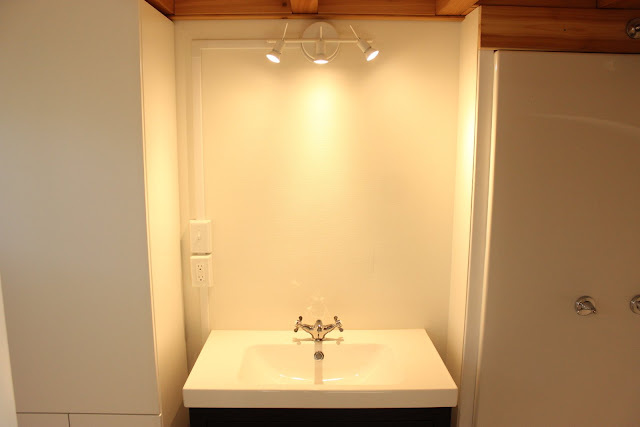 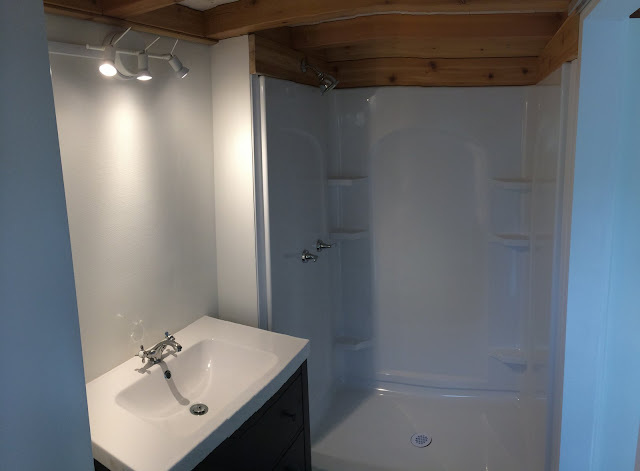 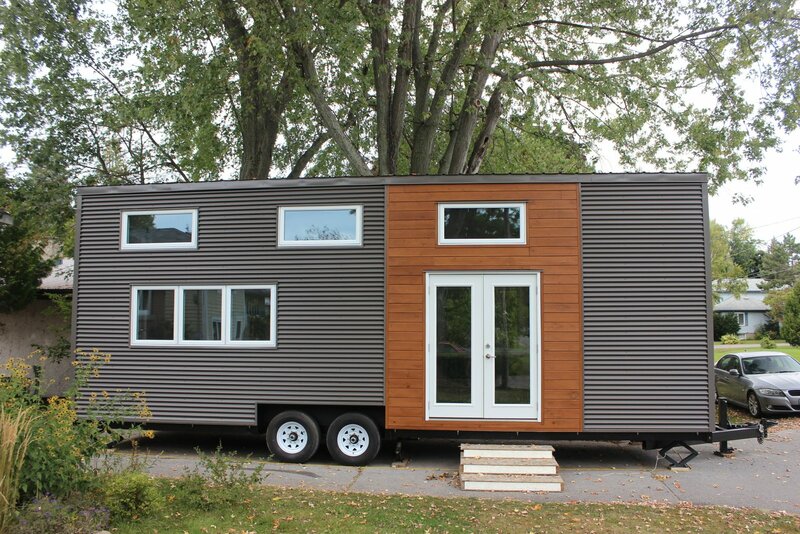 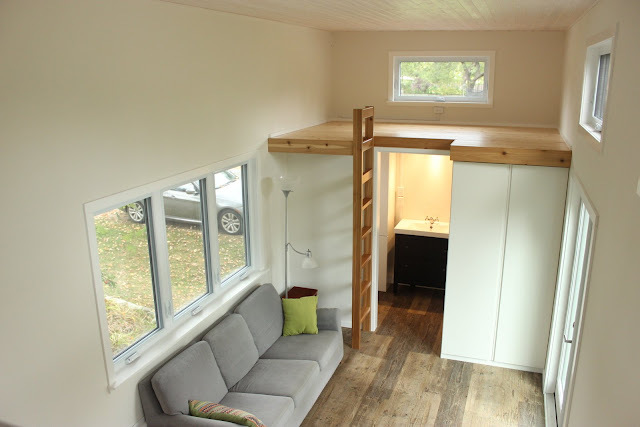 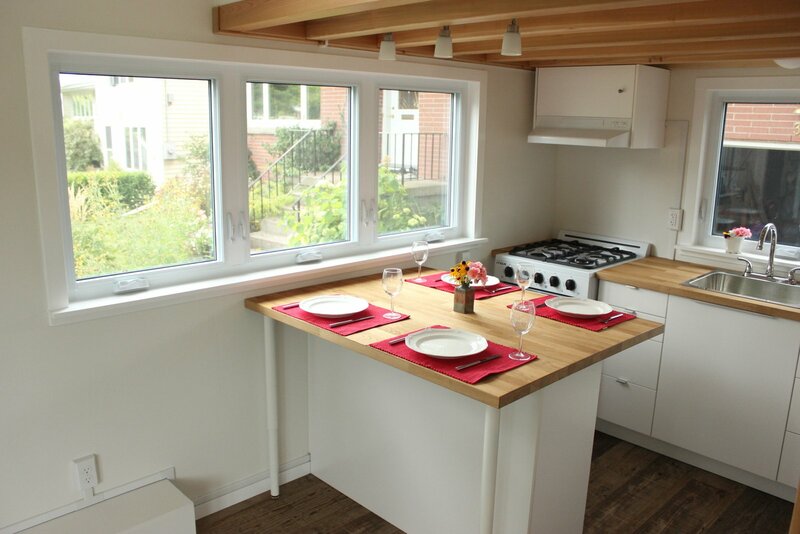 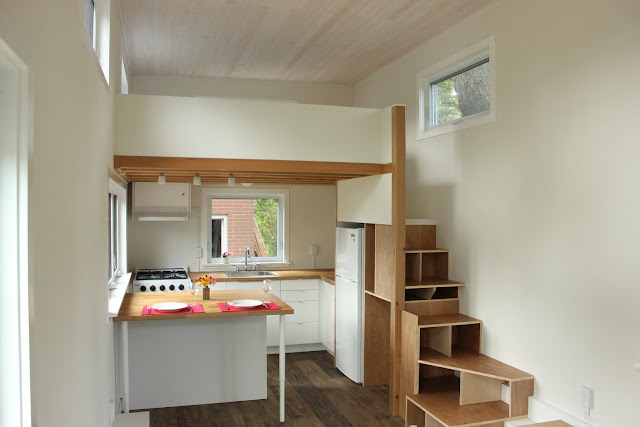 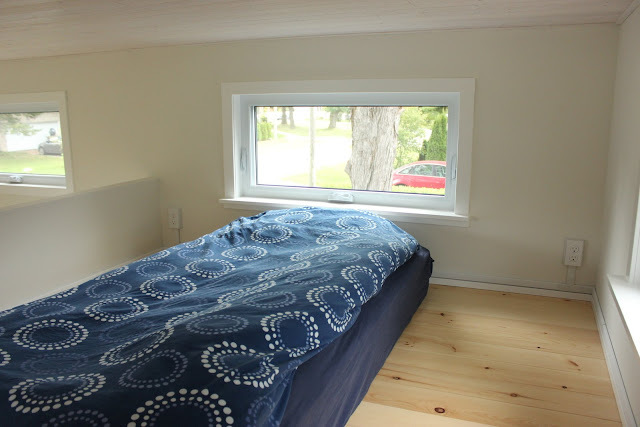 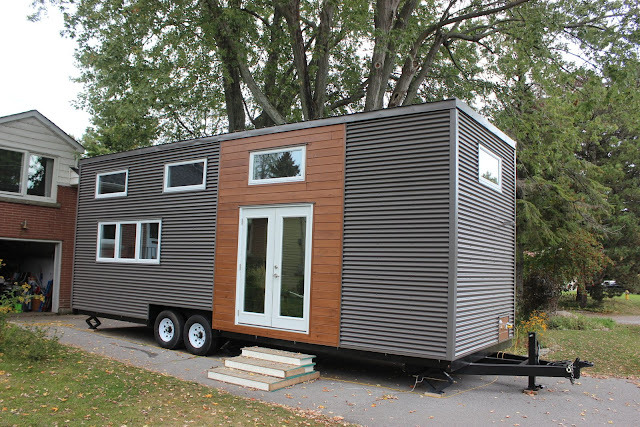 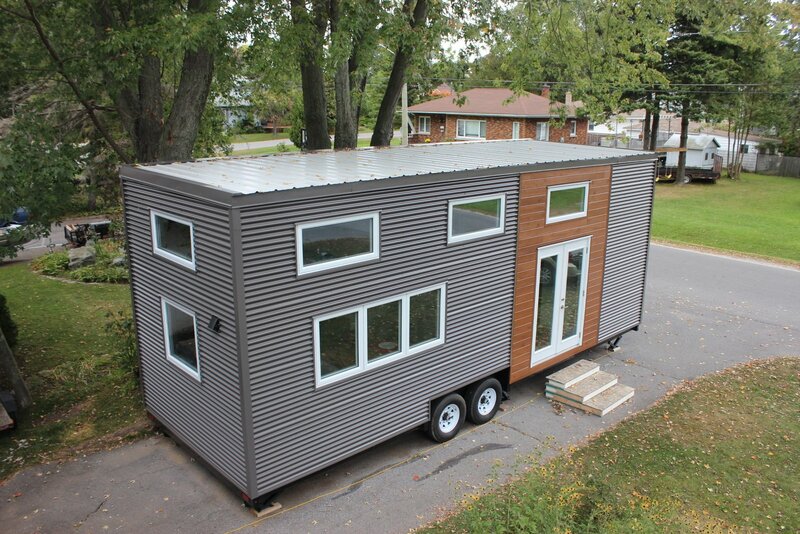 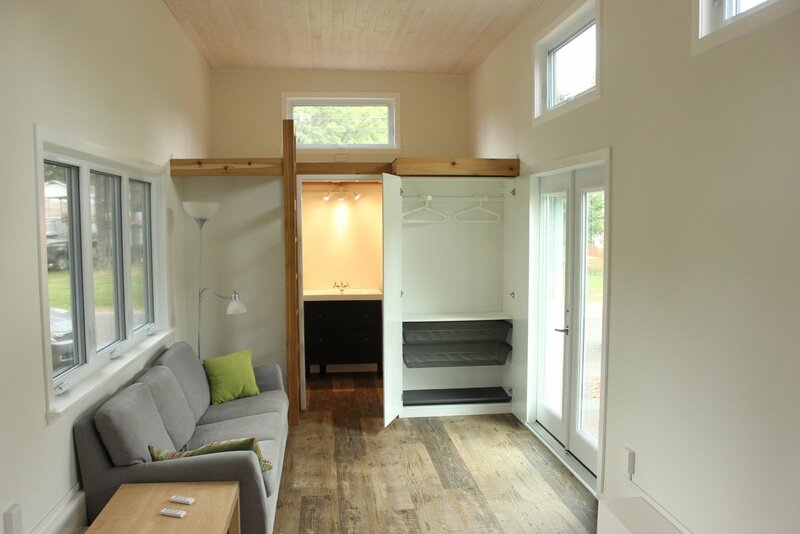 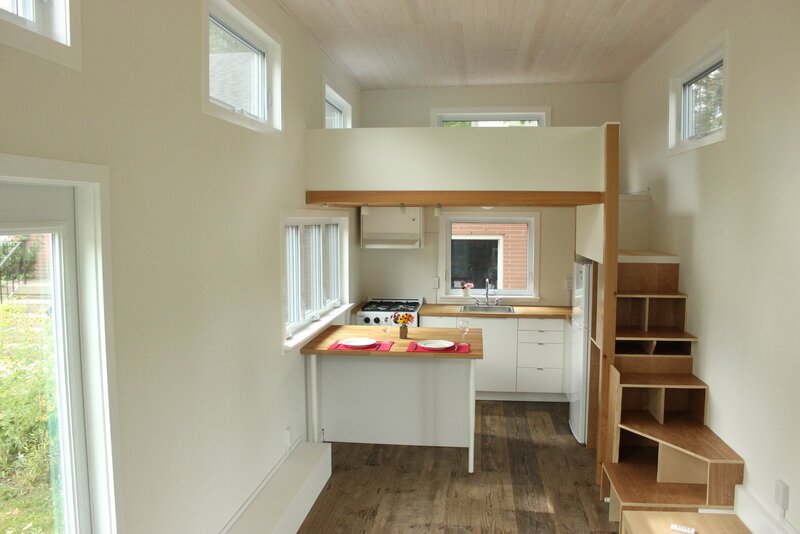 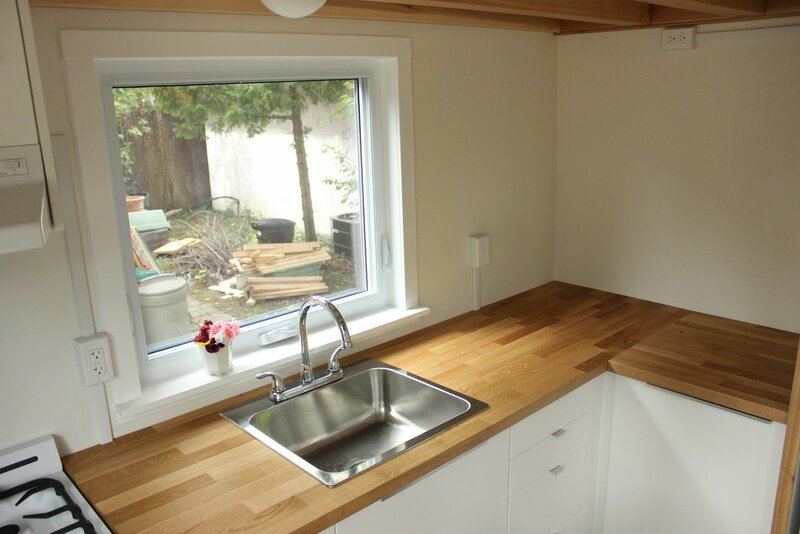 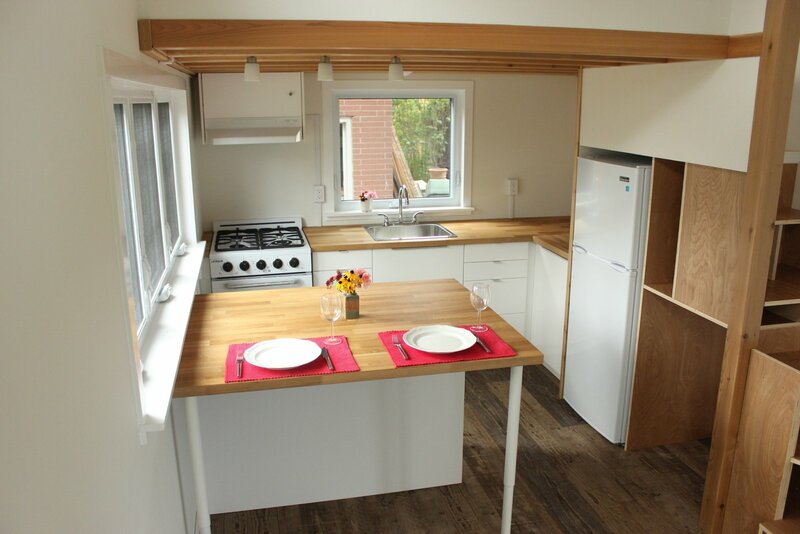 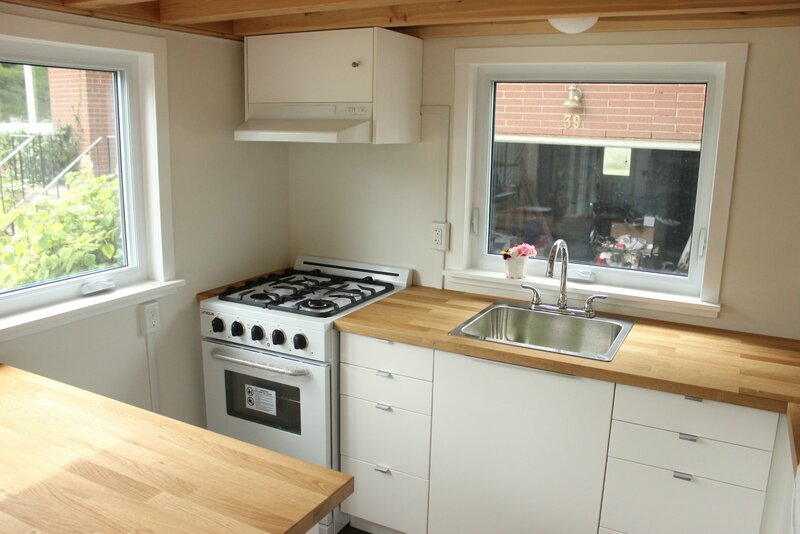 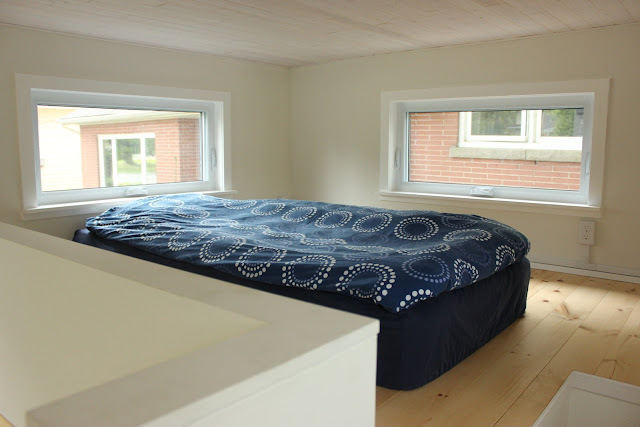 This beautiful, modern tiny house is currently offered for sale in Kingston, Ontario! The home features an eye-catching exterior with corrugated metal and stained wood, with a metal roof. Constructed using Structurally Insulated Panels (SIP), the home has an interior size total of 270 sq ft on the main floor with an additional 120 sq ft of space in the lofts. The house features an open-concept kitchen with plenty of storage, a propane range, a fridge/freezer, a Peninsula countertop, and room for either a dishwasher or washer/dryer unit. 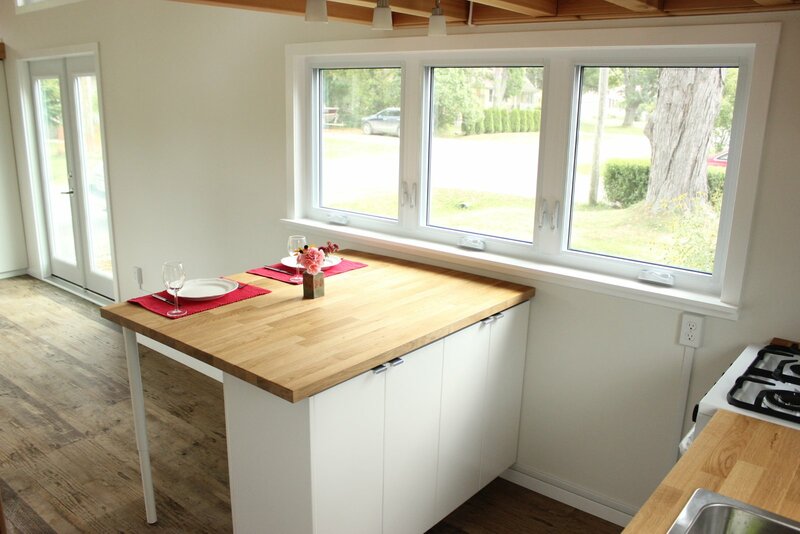 There's even a slider countertop that be expanded to double the dining space from two people to four! 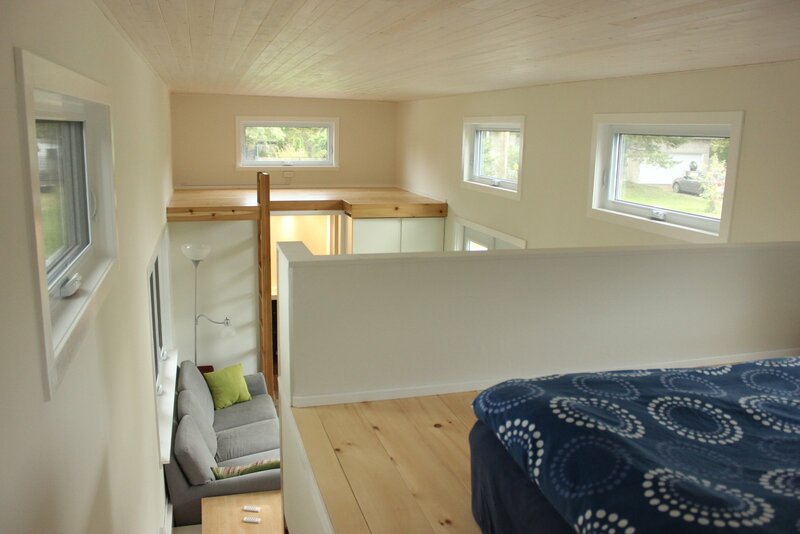 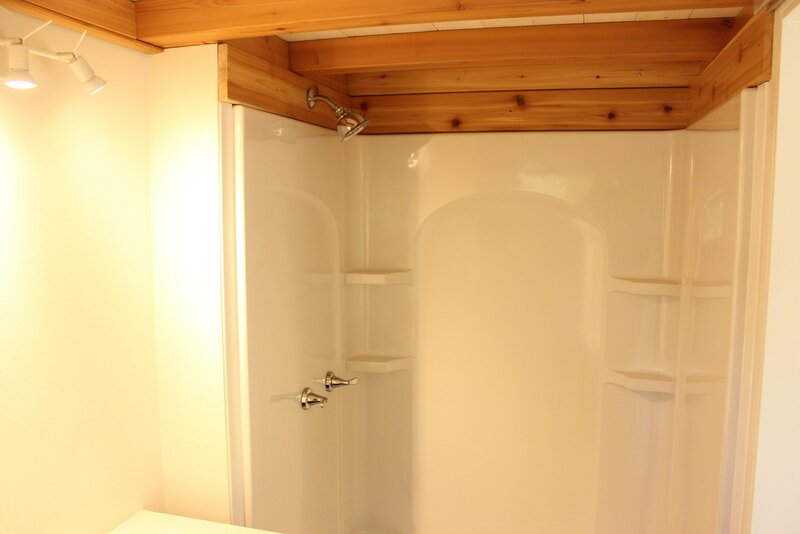 Also included in the home is a master loft bedroom, a second loft for storage or guests, a living room, and bathroom. 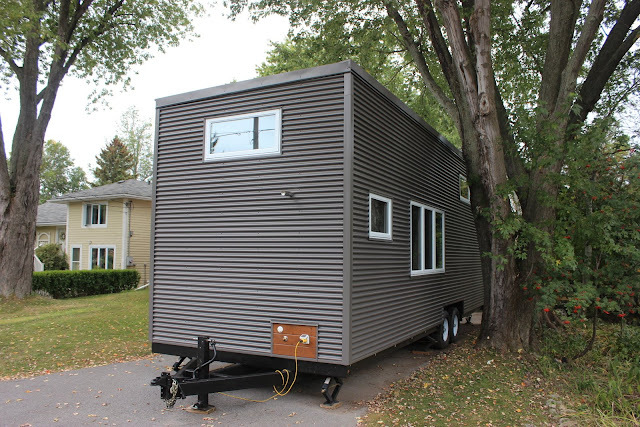 It's currently available for sale in Kingston, Ontario, for $84,900 CAD or $68,000 USD. For more information and/or inquiries about this home, contact its owner at dwyer5536@sympatico.ca!